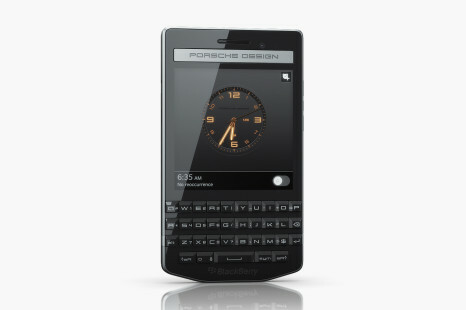 The Canadian company BlackBerry, formerly known as RIM, has presented the new Porsche Design P’9983 smartphone, which comes to retire the previous BlackBerry Porsche Design P’9982 model, released back in 2013. The latest news regarding Samsung claims that the South Korean tech company now works on a new high-end smartphone that currently goes under the code name SCH-S960L. The Internet has become the home of a yet another unannounced but leaked smartphone – the Samsung ATIV Odyssey. The unusual thing is that this will be the company’s first Windows Phone 8 smartphone.